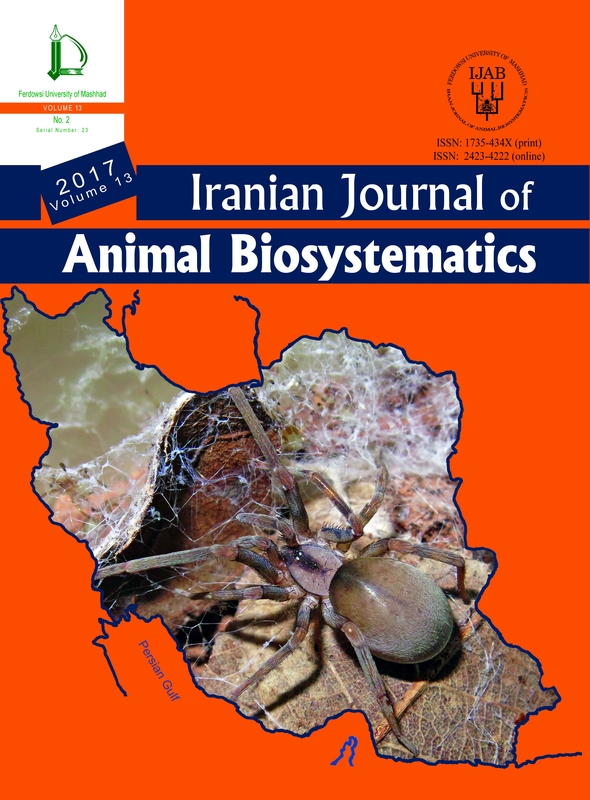 Iranian Journal of Animal Biosystematics (IJAB) is published annually by Office of the Vice-chancellor of Research Affairs of Ferdowsi University of Mashhad, Iran. 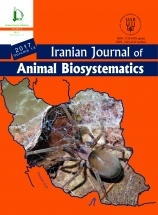 IJAB publishes original scientific research, not published before or under consideration elsewhere, in the broad areas of Animal Biosystematics and Biodiversity which relates to the southern Palearctic region, including Iran. 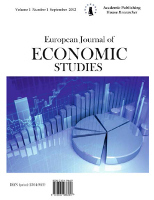 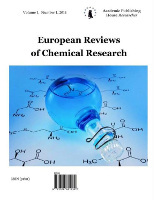 Publications will be in one of these three formats: full papers, short communications and reviews. 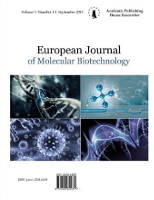 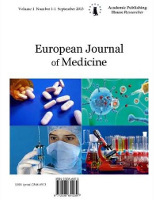 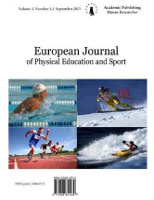 Book reviews, scientific announcements and news relating to topics of the Journal will also be published. 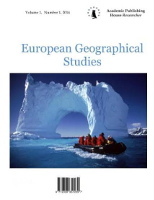 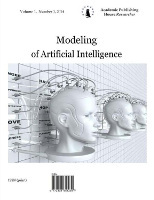 The main topics of interest are: theoretical, comparative, methodological and applied research relating to the following areas: Taxonomy, Morphology, Development, Population, Zoogeography, Ecology, Behavior, Biochemical and Molecular Population Genetics, Cytogenetics, Palaeo-neonthology, Phylogeny, Systems analysis and Modeling. 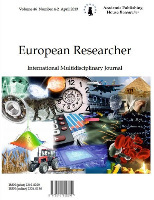 The Journal is devoted to the understanding of animal diversity and its sustainable use, and addresses an international audience.